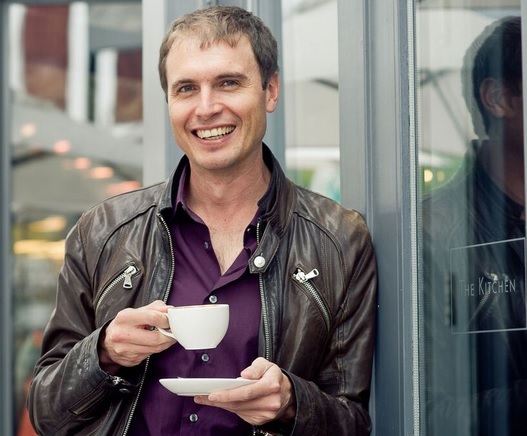 Kimbal Musk is an investor, entrepreneur, philanthropist, and a chef. Kimbal is on the board for Tesla Motors, SpaceX, The Anschutz Health and Wellness Center and Chipotle Mexican Grill. His personal mission is to get communities rapidly thriving by improving every part of the food culture. Kimbal is a co-founder of The Kitchen, a growing family of restaurants that sources directly from local farmers, stimulating the local farm economy to the tune of millions of dollars a year, and creating quality jobs. In 2011, Kimbal co-founded The Kitchen Community, a complementary non-profit organization. The Kitchen Community has already built 240 Learning Gardens in schools around the U.S. reaching over 125,000 students every school day, improving their vegetable intake and academic achievements. Follow Kimbal on Twitter @Kimbal. As a 12 year old I would cook for my family. I've always been interested in food. After my brother and I sold our first tech company in Silicon Valley, I headed to NYC to enroll into culinary school. Tell us about The Kitchen. What inspired the idea and what is your vision for the restaurant? 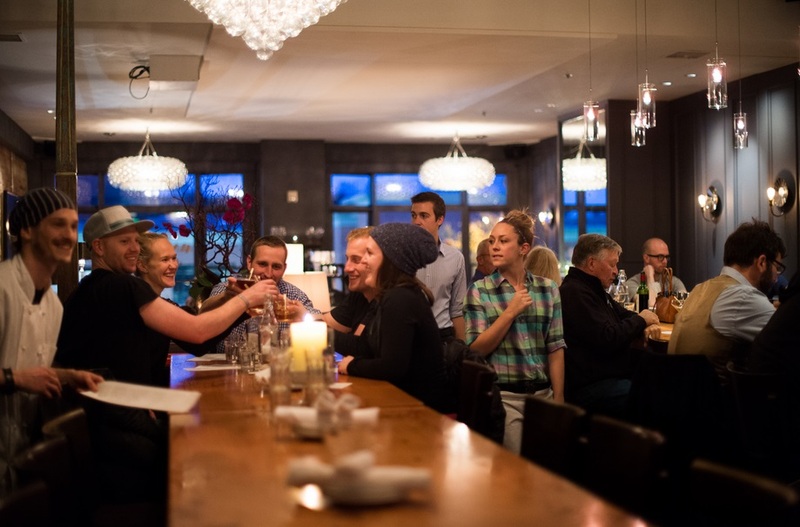 The Kitchen is a family of restaurants with a mission of 'community through food.' Hugo Matheson, my co-founder, and I opened the first location in Boulder in 2004 to be a gathering place to share good food and drink that is sourced from the local community of farmers, ranchers and purveyors. We are so happy that we are still able to do this with multiple locations. What strategic partnerships/marketing strategies have you implemented that have attributed to The Kitchen's success? It's all about our relationship with farmers. They make it possible. #realfood is happening now. We are focused on making #realfood accessible in communities across the US. Stay curious, connected and challenged. Your greatest success at The Kitchen? Most difficult moment-how did you overcome and what did you learn? Greatest success was the initial opening of The Kitchen in Boulder. After doing software, everyone thought I was crazy to open a restaurant. Proving that I could do it was one my proudest life achievements. Product is everything. 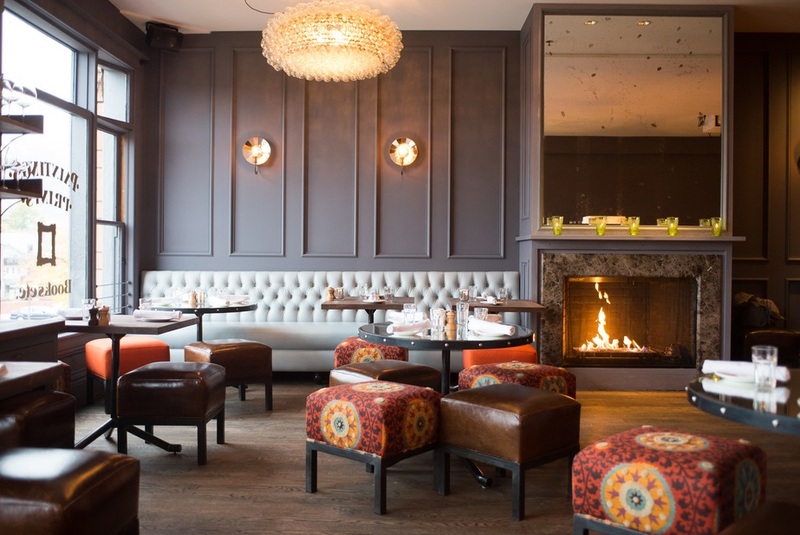 Restaurants succeed with great food and service. Describe the ideal experience at The Kitchen. Sharing a meal with your family and friends. Our team is like family. We are inspired by them and get inspired every day. Our mission is to get communities thriving through Real Food and all team members join with that mission in mind. Roast chicken with a single malt scotch. Steve Jobs, Steve Ells, my brother, my mother. Food. Always has been, always will be.